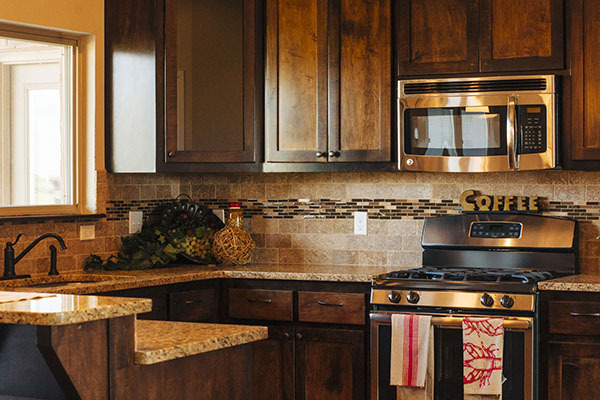 Summit Lakes offers remarkable homes in an environment filled with rolling hills, ponds and nature trails located in a greenbelt. Homes in this community start at $190,000. 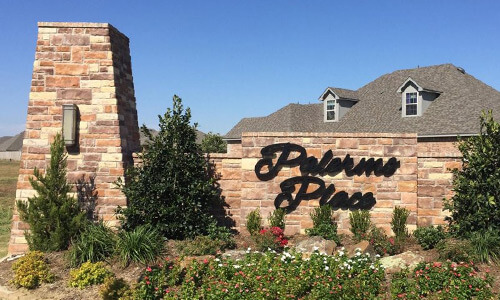 Summit Lakes is located in Norman, Oklahoma near SE 24th Avenue and Alameda Street.